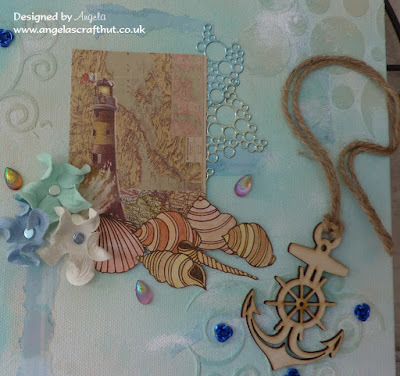 It's mid May and spring is still struggling to settle in although last weekend was glorious followed by unsettled weather for some of us I know, but us crafters can't let the weather dampen out spirits can we?? Did you know that card making, the exchange of greetings and best wishes, can be traced as far back as the Egyptians? 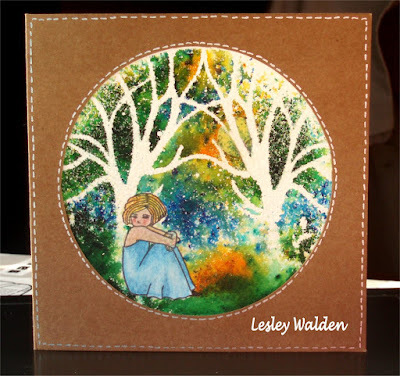 The more recognised form of card making really gathered momentum in the 1850's though when handmade Christmas cards started to be exchanged, but back then such cards were for the more affluent due to the methods used. 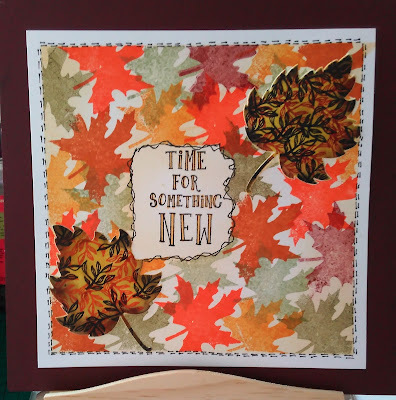 Moving forward through the ages, card making really took off in the 1980's when we all started to look for the more personal touch and the boom of stamping began. How time flies and the choices available now have increased so much too. 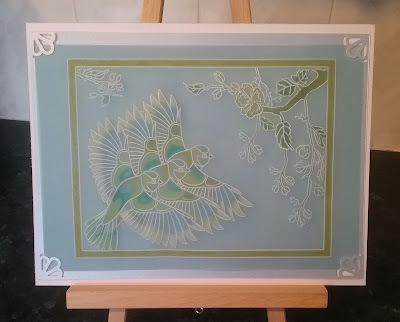 Clarity offers so much from stamping to stencils, masking to the gel press, canvas to masking and now groovi which is revolutionising the traditional art of parchment craft. So come on everyone and enter this months challenge of ANYTHING GOES. As long as it's a Clarity item you use to showcase your design then the skies the limit!!!!! Here are some inspirational works of art by the design team. We look forward to receiving your entries and don't forget the calendar challenge too! !